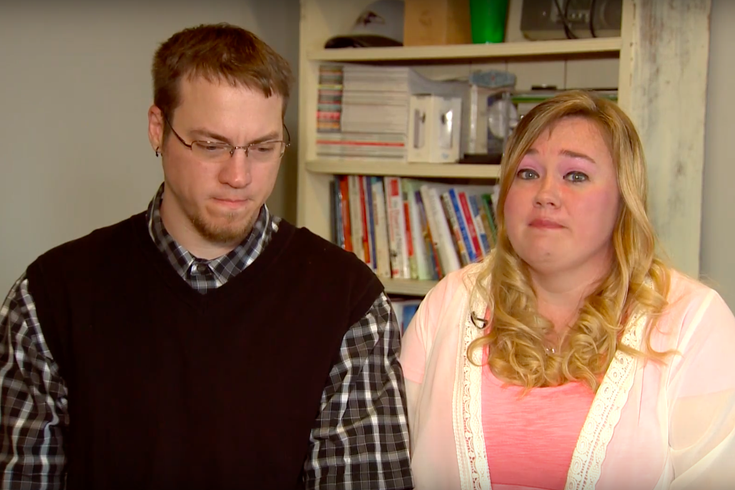 After a week that saw their family come under fire for "prank" videos viewed by many as child bullying, Mike "DaddyOFive" and Heather Martin of Maryland released an apology on YouTube. The video, posted on Saturday, shows the parents talking about "the absolute worst week of our life" and acknowledged making "some terrible parenting decisions" in regards to their videos. "I respect how everyone feels about this," said Mike Martin, acknowledging that, in the course of their prank-video schtick, they "did things we should not do." For background about the "Invisible Ink Prank" video that was removed from the site for violating bullying and harassment policies, see here, here and here.